maintenance. They have an estimated 100,000 hour life span (lasting four times longer than traditional fixtures), require no warm-up, have no toxic chemicals, and have virtually no maintenance expenses. 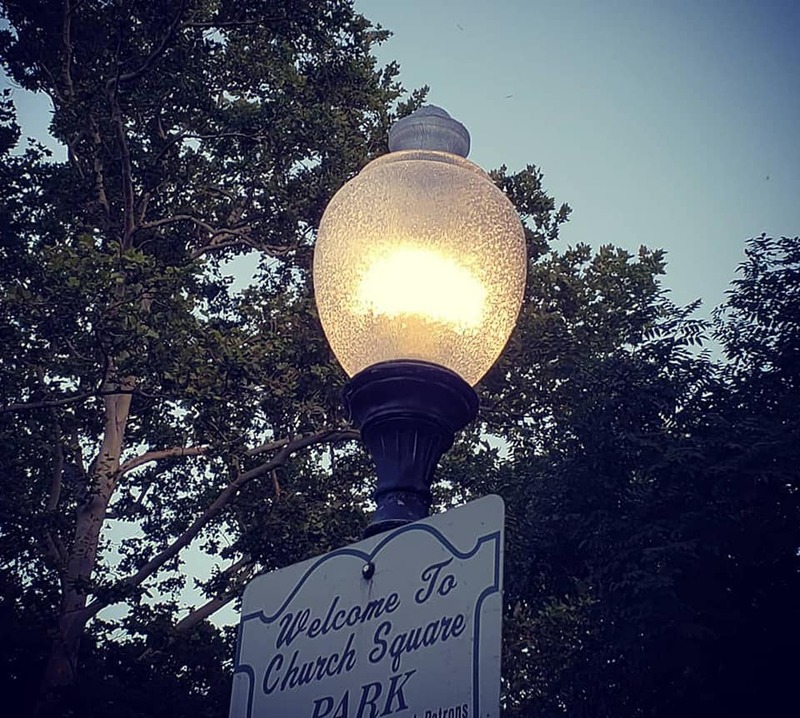 While this project will reduce energy consumption and costs for municipal lighting, the City hopes to lead by example to catalyze residential and commercial LED lighting upgrades and demonstrating the value and cost savings in public investments in lighting upgrades. The City of Hoboken will be installing energy efficient equipment at 12 municipal buildings in 2018. By using incentives from New Jersey’s Clean Energy Program, the City will save more than $200,000 on the capital costs of energy efficiency upgrades and more than $100,000 on energy costs each year following installation, providing a return on investment of less than 2 years. Hoboken residents and business owners can save energy and money by visiting www.njcleanenergy.com to learn about incentives for energy efficiency upgrades, and rebates for purchasing EnergyStar appliances or recycling old refrigerators.